Tata Shaktee presents 910 mm GC sheets in the Indian market. With 13 corrugations and a width of 910 mm, Tata Shaktee GC sheets give you the added benefit of superior quality at super savings while building your house. 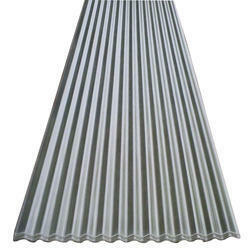 The advantages of using the superior 910 mm (13 corrugations) over standard 800 mm (11 corrugations) GC sheets are many. 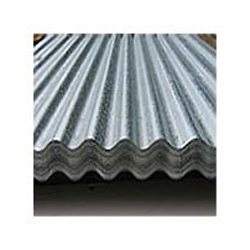 In order to conquer enormous level of patron belief, we have been engrossed in offering a vast collection of Galvanized Corrugated Sheets.